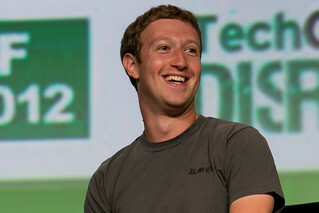 Facebook CEO Mark Zuckerberg at TechCrunch Disrupt 2012. Photo copyright 2012 by JD Lasica. For publication rights: jdlasica@gmail.com.